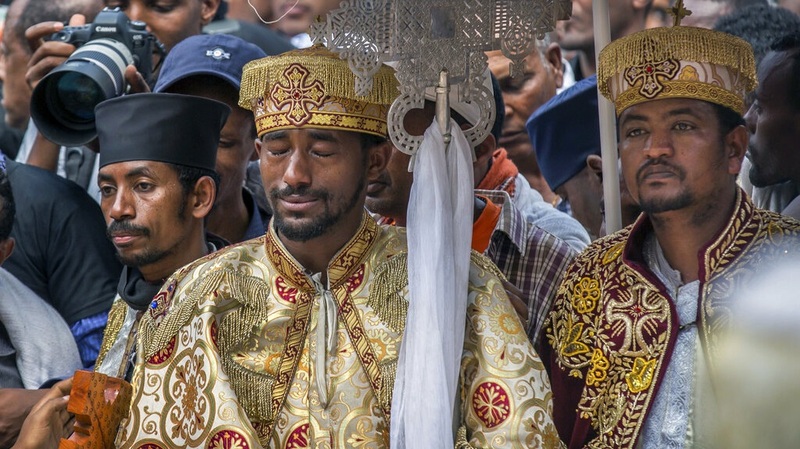 Thousands mourned the Ethiopian plane crash victims on Sunday, accompanying 17 empty caskets draped in the national flag through the streets of the capital as some victims' relatives fainted and fell to the ground. The service came one day after officials began delivering bags of earth to family members of the 157 victims of the crash instead of the remains of their loved ones because the identification process is expected to take such a long time. Family members confirmed they were given a 1 kilogram (2.2 pound) sack of scorched earth taken from the crash site. Many relatives already have gathered at the rural, dusty crash site outside Ethiopia's capital. The victims Ethiopian Airlines Flight 302 came from 35 countries and included many humanitarian workers headed to Nairobi. Elias Bilew said he had worked with one of the victims, Sintayehu Shafi, for the past eight years. French investigators said Saturday night that they had successfully downloaded the cockpit recorder data and had transferred it to the Ethiopian investigation team without listening to the audio files. Work on the flight data recorder resumed Sunday but no additional details were given. 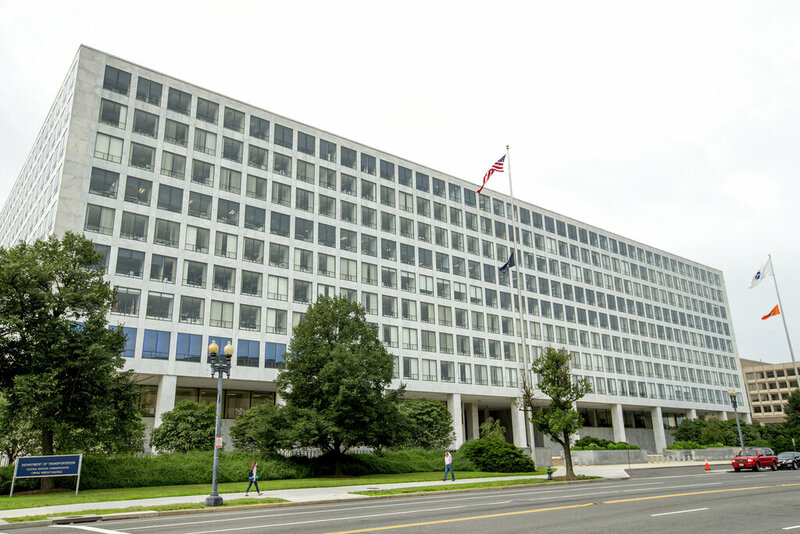 Experts from the U.S. National Transportation Safety Board and the plane's manufacturer Boeing are among those involved in the investigation. 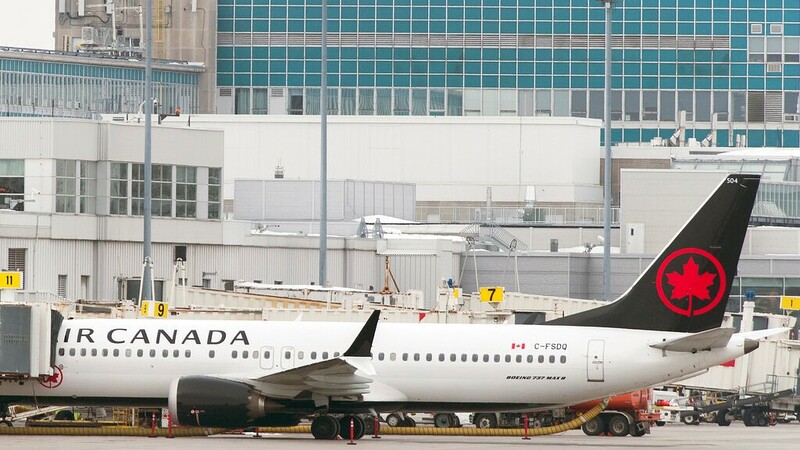 The U.S. Federal Aviation Administration has said satellite-based tracking data shows that the movements of Ethiopian Airlines Flight 302 were similar to those of Lion Air Flight 610, which crashed off Indonesia in October, killing 189 people. 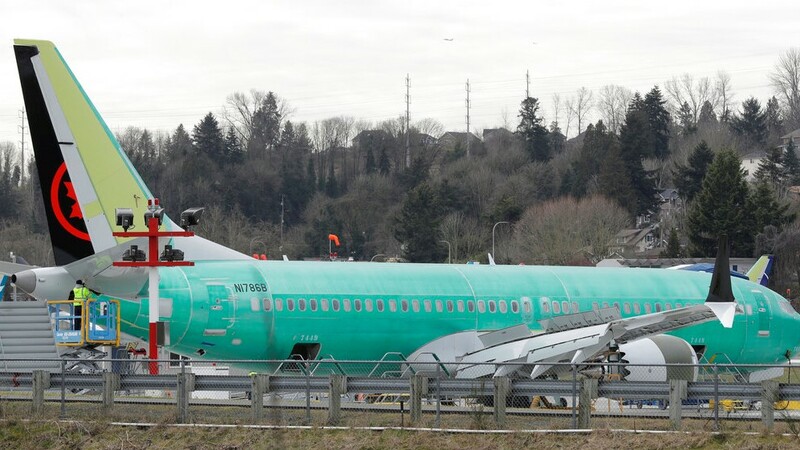 Both involved Boeing 737 Max 8 planes. The planes in both crashes flew with erratic altitude changes that could indicate the pilots struggled to control the aircraft. Shortly after their takeoffs, both crews tried to return to the airports but crashed. The United States and many other countries have now grounded the Max 8s as the U.S.-based company faces the challenge of proving the jets are safe to fly amid suspicions that faulty sensors and software contributed to the two crashes that killed 346 people in less than six months.